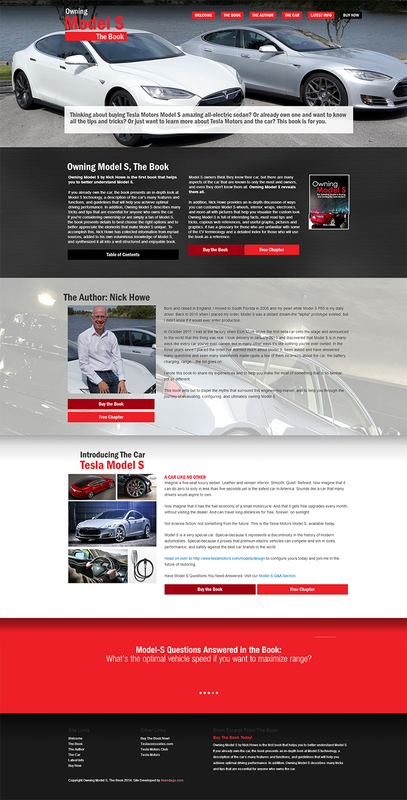 Abendago and EVannex are excited to launch the official Owning Model S book website for Nick Howe. A fully responsive design, and highly search engine optimized, this site is a show piece for our team. Owning Model S, The Book is an in-depth look at buying and owning the Tesla Model S. If you're an existing owner, considering buying, or just an avid Tesla fan, this book is for you.